I had a friend who has been tattooed by you guys and you did AMAAAZING work! 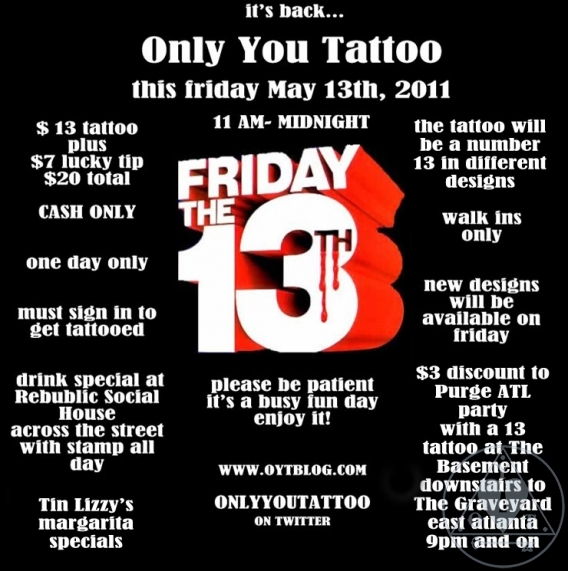 So I HAVE to know… $20 is just too good to be true; what are the limitations on the tattoo? Size, certain designs and ideas only? Or can it be anything i wish?